Welcome to the online home of Calm Illumination. 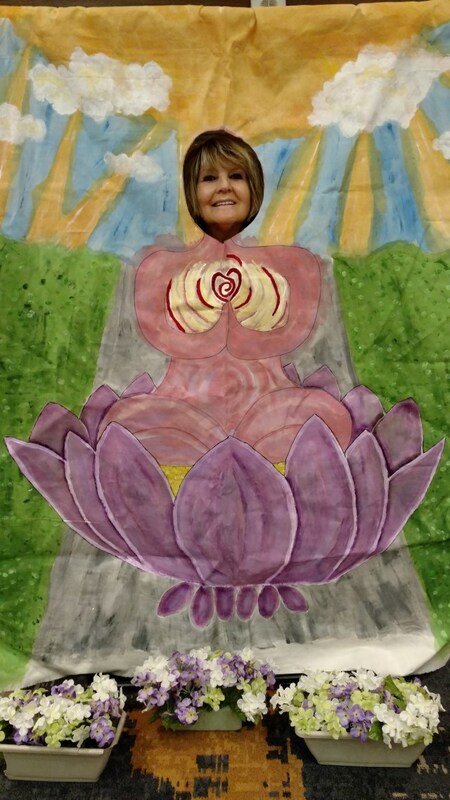 Susan is a practitioner service provider specializing in self-healing through spiritual modalities and natural therapy techniques. Do you want to achieve a better relationship with yourself? Do you ever wonder how you can achieve your true potential? Learn more about yourself and what you are capable of through personal sessions designed to explore your soul and promote spiritual growth. Learn practical ways to help you stay grounded and in control of your life. Susans services promote productive natural human experiences through the power and energy of your body. Learn new ways to experience yourself daily. What are people saying about Susan's services? People enjoy the time they spend with Susan and are amazed at what they learn about themselves. Many say they are making better choices in their lives leading to promising results. Having dreams in life is one thing, but pursuing them doesn't have to be a struggle. Learn how to achieve self-awareness through understanding personal power and abilities to make things happen in your life. Susan provides tools and resources to align your mind, body, and soul to achieve wellness and balance so you can continue your life journey to the fullest. Reiki is the highest intention of Love. I embrace the beauty that Reiki brings to the people. We all need Love, and that is what Reiki is about; healing, tranquility, relaxation, and opening to Susans Highest Selves, and Higher Realms. I was pulled to do Reiki once I was introduced to it and I could feel the Beautiful Power, coming from the Higher Realms, and then coming through me. I felt it was a Beautiful Journey to be on and I wanted to share that with my Love of Reiki.- Susan Jenkins, Reiki Master Teacher. Susan is a qualified Reiki Master Teacher, I do Reiki Sessions, Healing comes from the Higher Realms through to me. I have a passion for helping people. I look forward to make a difference in people's lives. 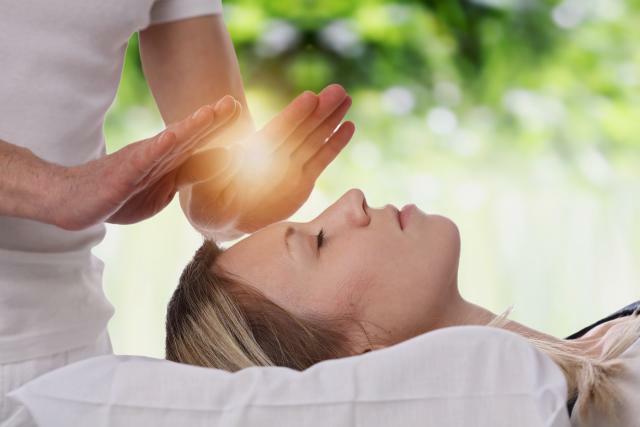 To know What Is Reiki Energy? How Does Reiki Work? visit here. My first Reiki Session with Susie really helped with my L4 and L5 took away the pain. I had had 2 epidurals and they did not release the pain like my first Session with Susie. The second Session really helped with the neck and stomach area. I will certainly come again. "Leave Your Review Click Here Scottsdale Reiki"
Click here to know what Healing Reiki could do after a Session. 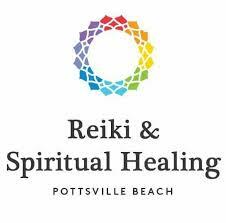 Reiki is all positive and Love.